Tired of being treated as a number by your alarm security provider? We are your local security and telecommunications solutions provider! No long term monitoring contract required. Our state-of-the-art Alarms Systems are monitored by Brinks Home Security, our award winning monitoring station partner. Our security professionals are fully trained and can provide the best advice while assessing your security needs. While negotiating with us, you won’t feel pressured by any “sales tactics” often seen in the industry. This is our commitment to you. We are proud to be your local Brinks Home Security and Alarm.com authorized dealer in Broward and Miami-Dade Counties. Home or Business: We have THE solution! Whether you have a house, a home office or a medium size business, GoRing, the telecommunications division of GoToMyControls, can help you with all your technological needs. Phone services combined with our security services will help you save even more money. Our residential and commercial customers are saving over 40% on their communication bills just by using the internet they currently have. When combining phone and security services you save even more. Take Advantage of our Current PROMOTION NOW! Get our , Go!Control Equipment and Installation for FREE ! Also, free assessment of your security needs. No long term monitoring contract available. Go!Control panel with LTE communicator, motion detector, door/windows sensors and remote keyfob. Home automation ready. Protect your family and start saving now! Call now to get it! Our customer care and support philosophy is simple: We are doing things the right way, the first time, just as we’d like to be treated ourselves. Unlike the “big players” in our industry, we truly value our customer’s business and we’re available within 24 hours if something major happen. Big is not always Better! We are professional, licensed and insured to perform our work in Broward and Miami-Dade counties. GoToMyControls.com Inc. was established in February 2009 in Lauderhill, Florida. 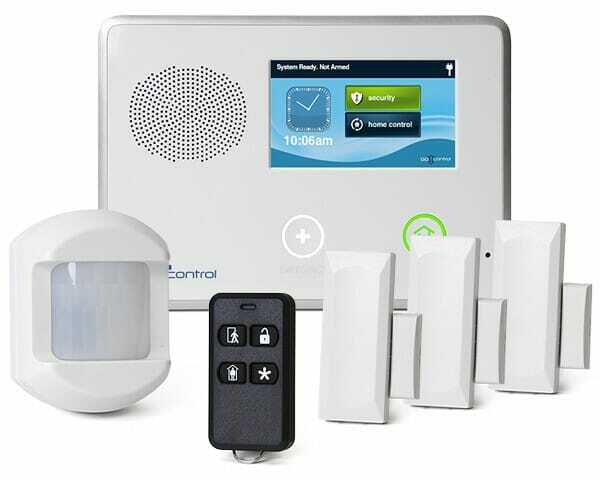 With all the new innovations made available by the manufacturing leaders of the industry, we offer security services as well as home automation allowing customers to control their equipment remotely and also save money on their energy bill. Why should you pay the BIG price tag from the BIG boys when you can get the same, or even better equipment, personalized local and friendly service and be treated as such by your local company while saving BIG? We will beat the "big" boys on prices and services. That's a promise!